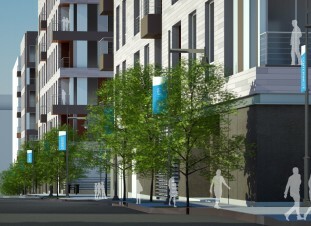 Following an extensive selection process, La Cité Development has a fully negotiated Land Disposition Agreement with the City of Baltimore. 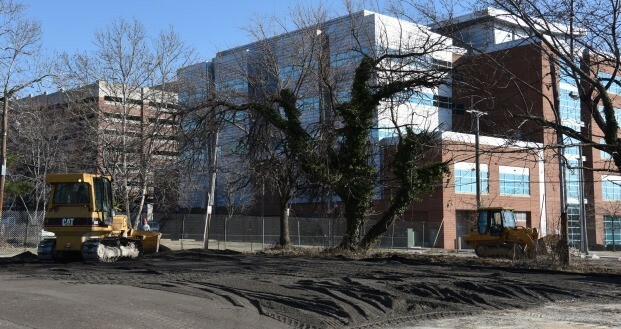 The overall project known as Center\West is a large scale redevelopment of 32.94 acres of land in the Poppleton neighborhood of Southwest Baltimore. 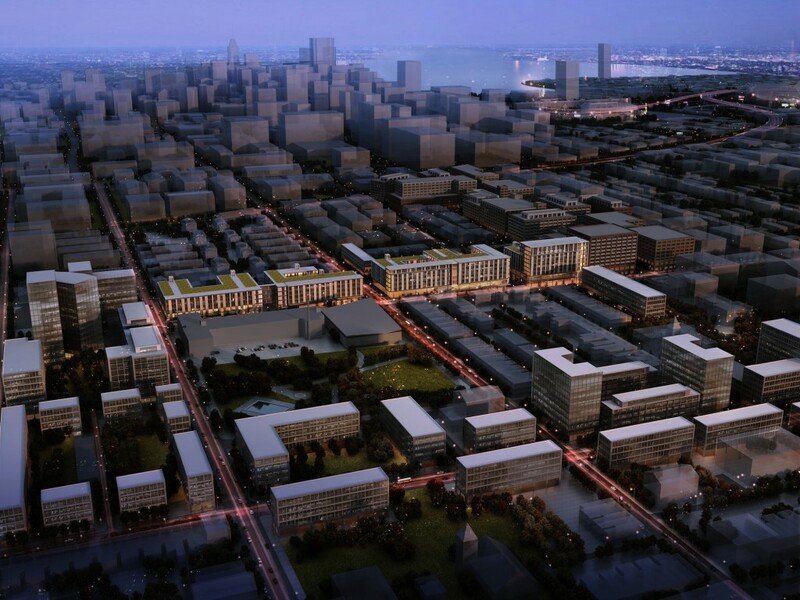 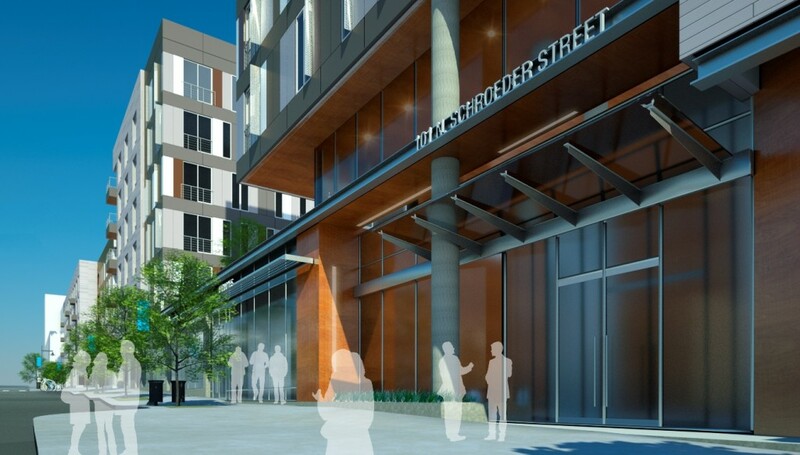 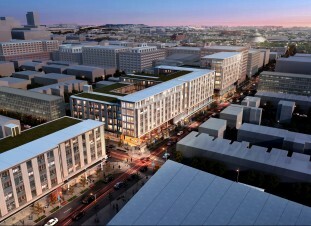 In total, the project will build 3.2 million square feet creating approximately 1,700 to 1,800 units of housing through four phases of construction. 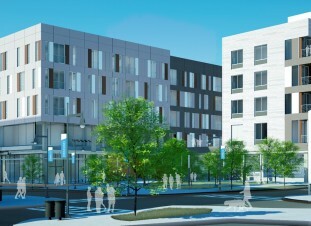 This includes approximately 293 units of rental housing and 1,200 units of residential homeownership, of which 321 will be town homes. 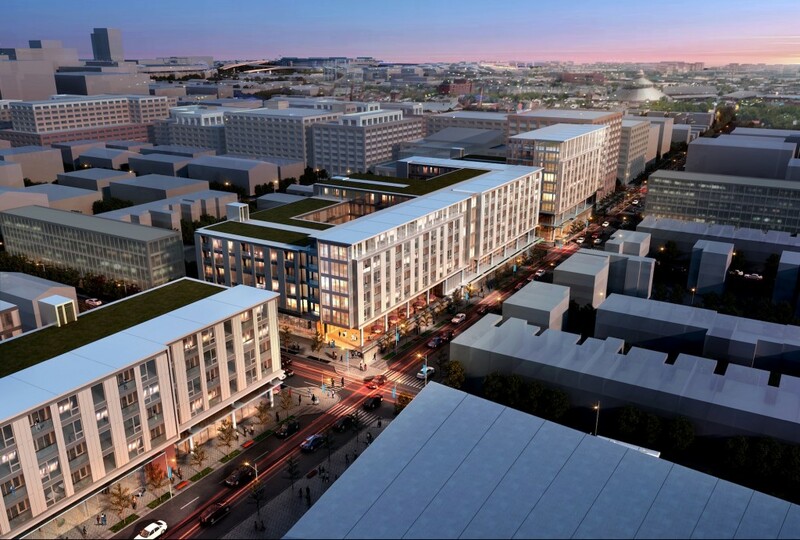 Additionally, the project will involve the development of approximately 100,000-200,000 square feet of commercial space to be located on the block between N. Schroeder and N. Amity Streets, extending from W. Baltimore to W. Lexington Street, and the creation of parking, municipal services, and green space. 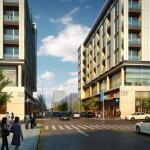 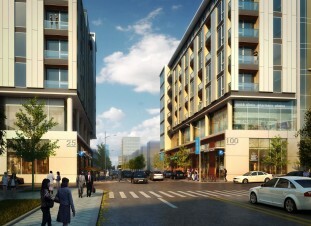 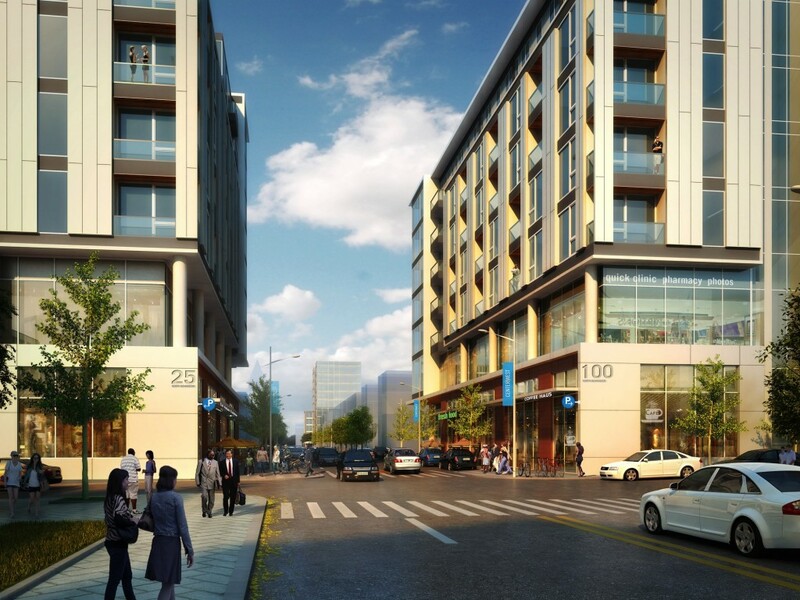 The development will also include, hotels, a large shopping center, and office space. 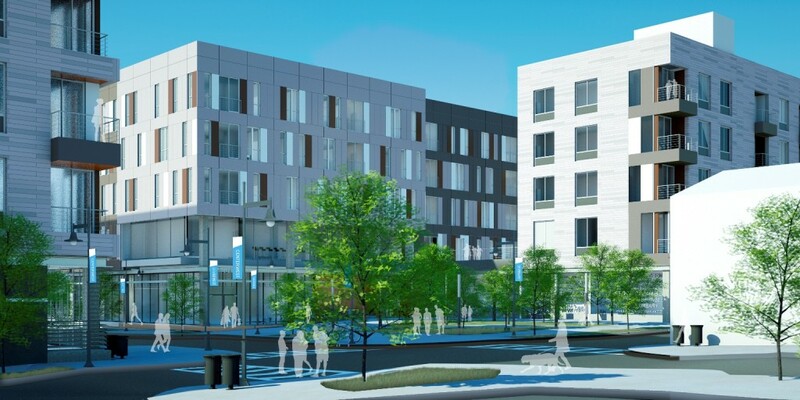 The housing units generated by Center\West will consist of 20 percent affordable housing, with the remaining 80 percent being sold or rented at market rate. 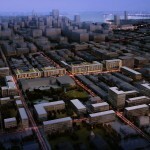 Development costs for all phases of the project are estimated to approach $800 million. 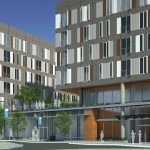 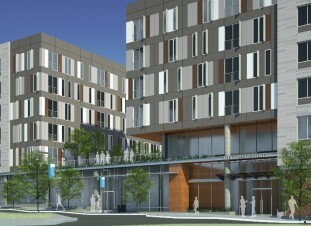 It's official... Meet Center/West's first 2 buildings, Avra and Cirro! 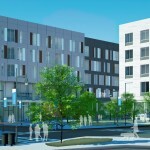 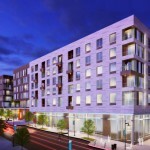 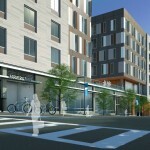 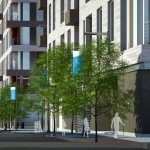 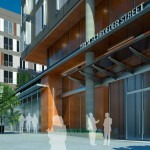 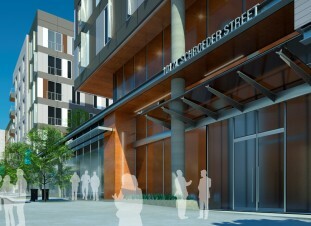 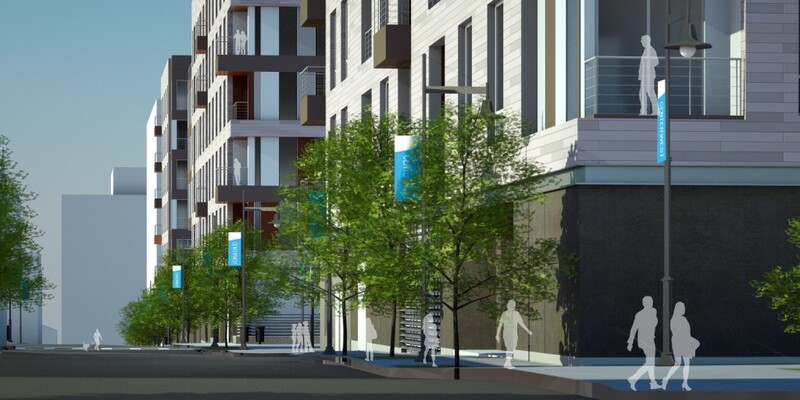 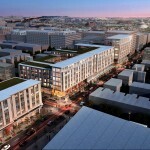 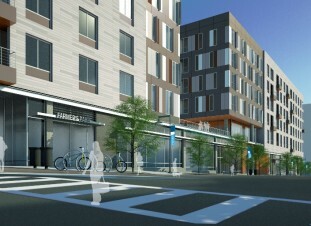 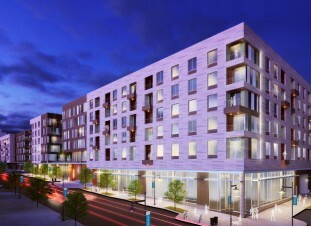 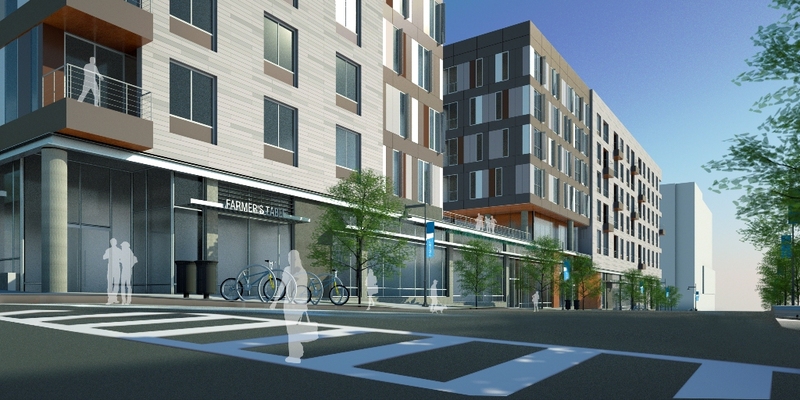 https://centerwestbaltimore.com/ This Class A mixed-use development includes two mid-rise (five and six story) buildings, ground floor retail and upper level EnergyStar graded residential units. 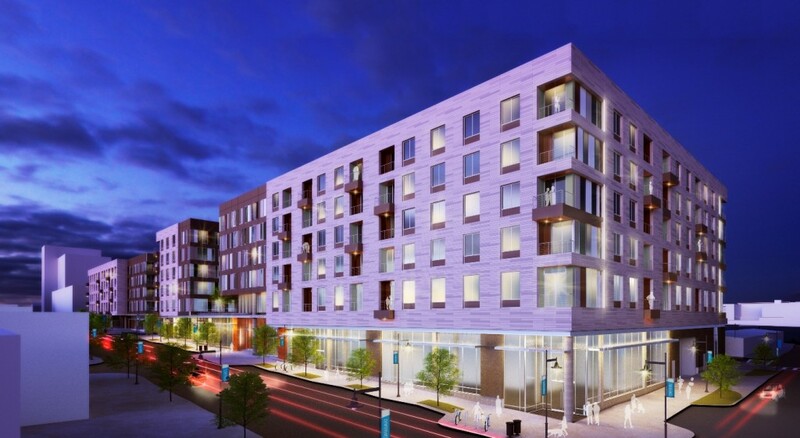 The residential component of Phase IA is comprised of 227,317 rentable square feet which includes 262 market-rate, workforce and affordable housing units. 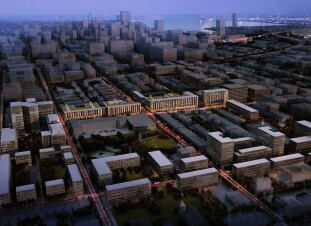 Phase IA includes landscaping and hardscaping improvements, new water, storm water management elements (storm drain), fire-water pumps, electric grid upgrades, new sidewalks, street lighting,elevated courtyards, swimming pool, and two new parks (a dog park named Central Bark, and a public park). Phase 1A of Center\West, dubbed PSH 1, LLC, is a subsidiary of La Cité Development and BRP Development Corp.